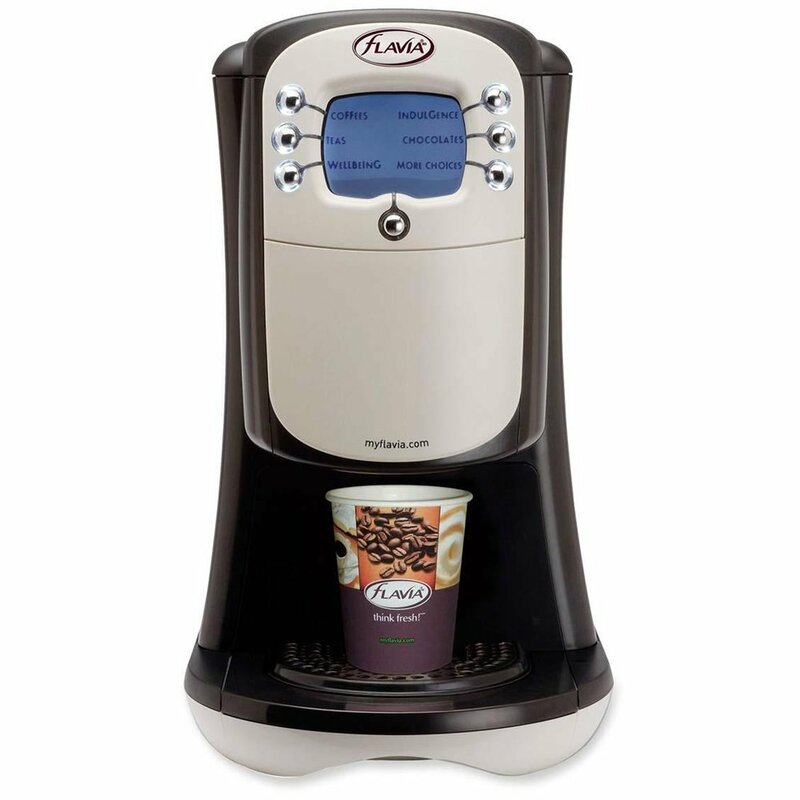 Offer a choice of top brand hot beverages consistently time after time. 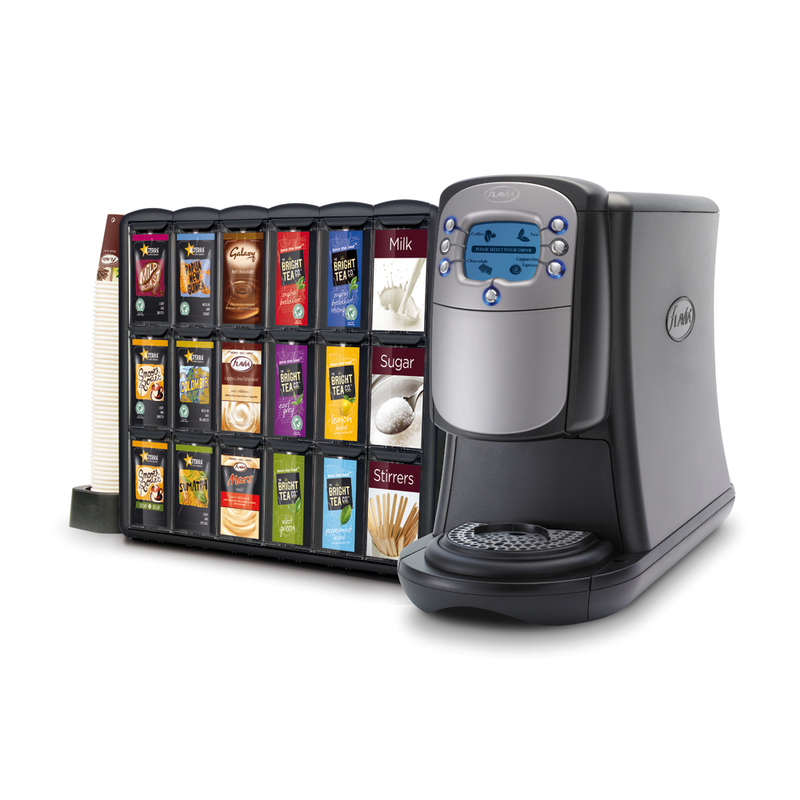 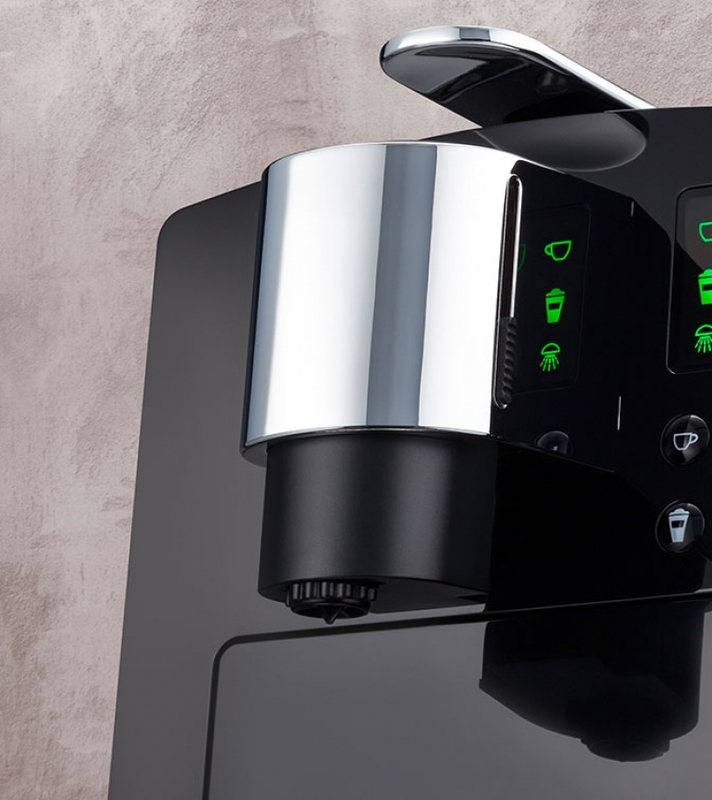 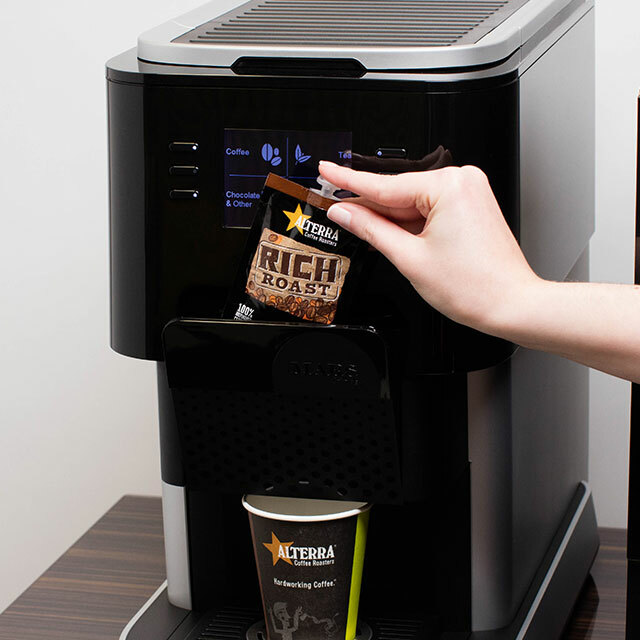 Our instant coffee machines mean great beverages every time. 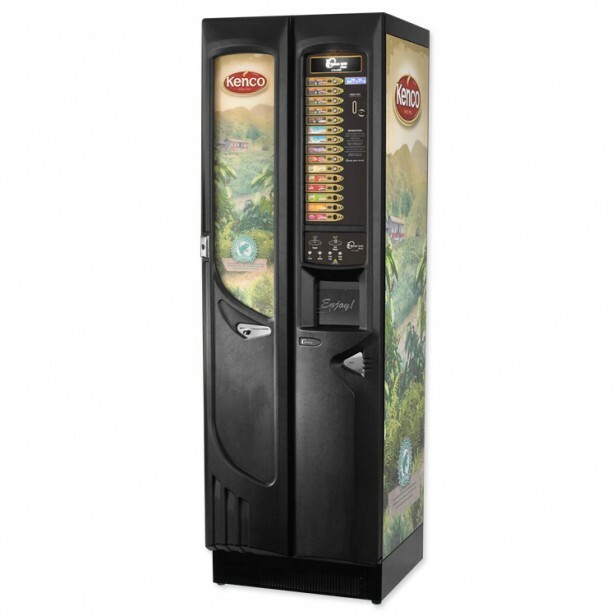 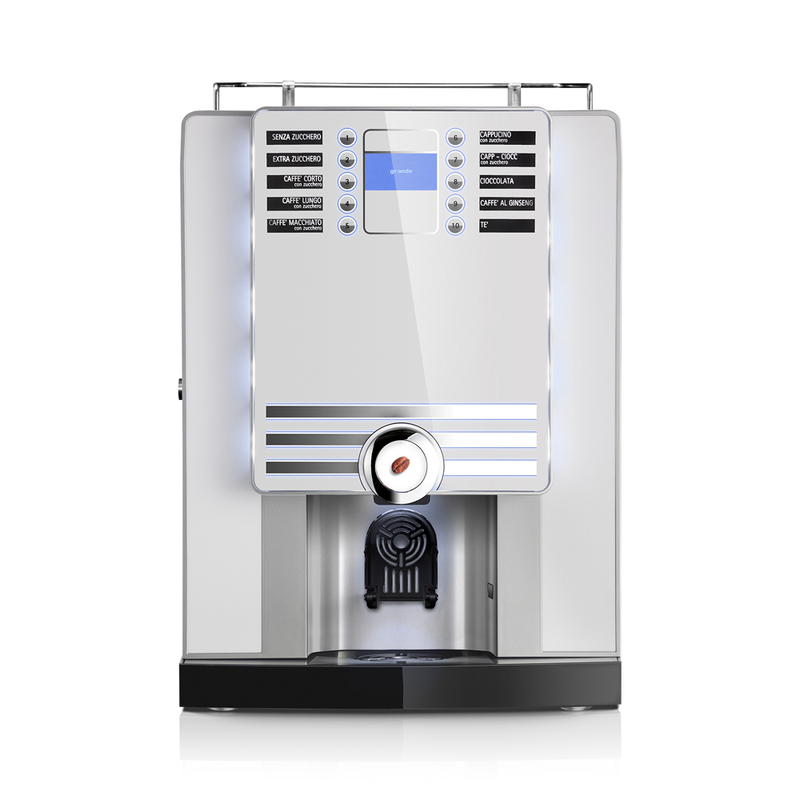 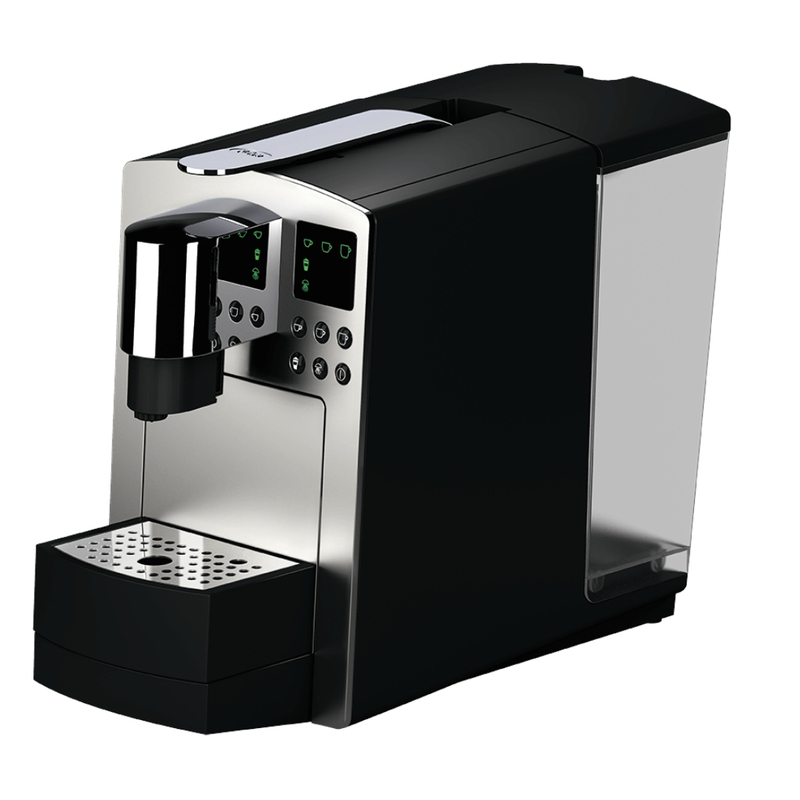 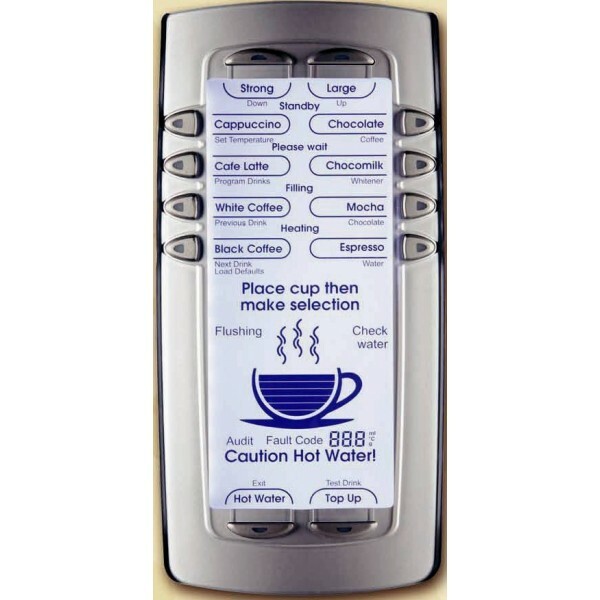 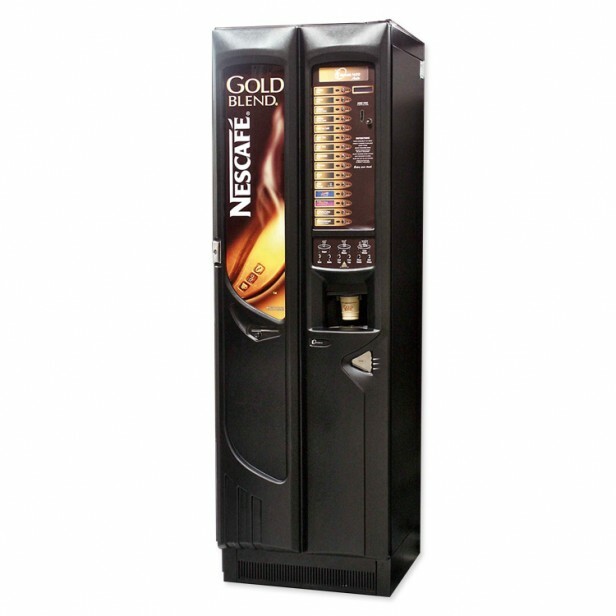 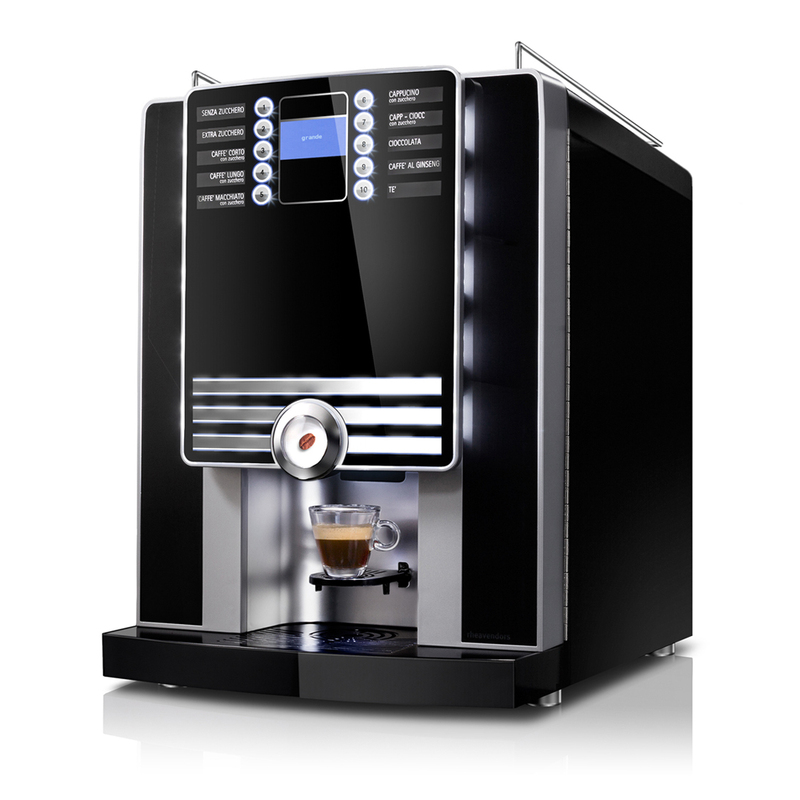 Easy to fill and maintain they are the perfect low maintenance hot drinks machine for offices and caterers.